It is truly a pleasure to discover new music and make new friends. It is one of the reasons I love music photography. 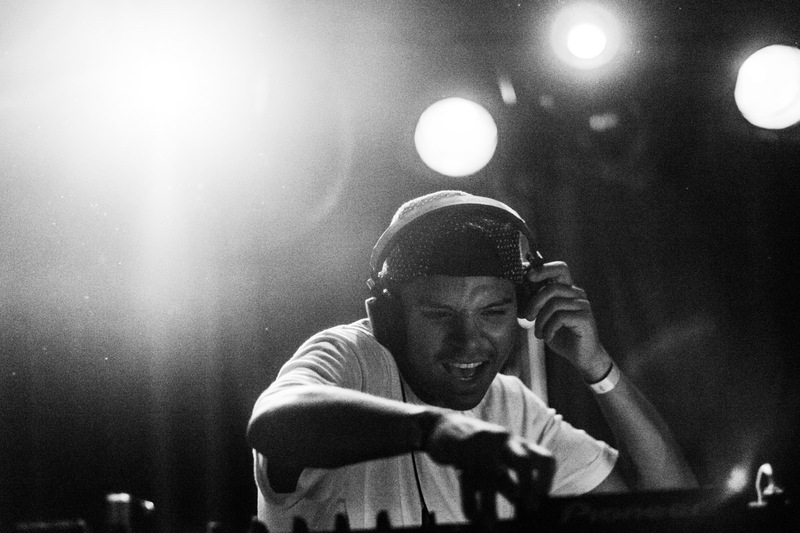 I had the pleasure last week of shooting LA Crew Soulection‘s debut gig in Denmark, where Jarreau Vandal was one of the artists playing. For now, just one image of Jarreau rocking the floor. I used the Fujinon 56mmF1.2 quite a lot and more than I normally would, I felt like doing some close ups. More images to come. Many thanks to Ethan Jones of Elixr Global, look forward to work together again. 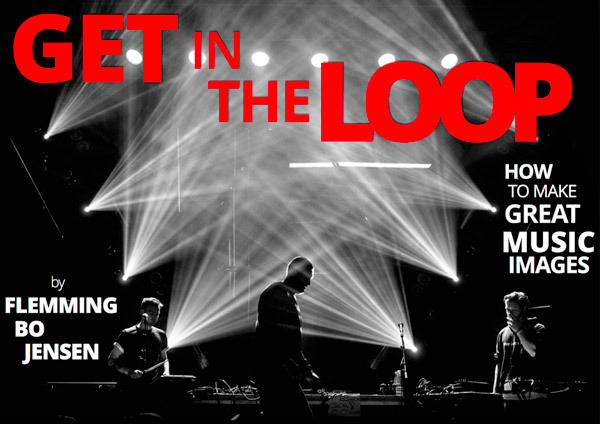 Psst…My music photography ebook? It is coming really, really soon!